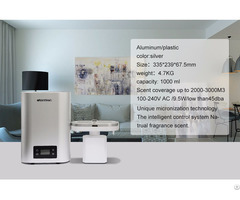 The aroma diffuser is belong to home air conditioners.Ultra is a Aroma Diffuser which is suitable for large area such as star hotels, shopping mall and automotive exhibition hall. Simple, convenient and flexible mode of operation will bring our customers a smooth experience during using. The scent output is stable and pure, but the noise is only 40dba, which will beyond your imagination. 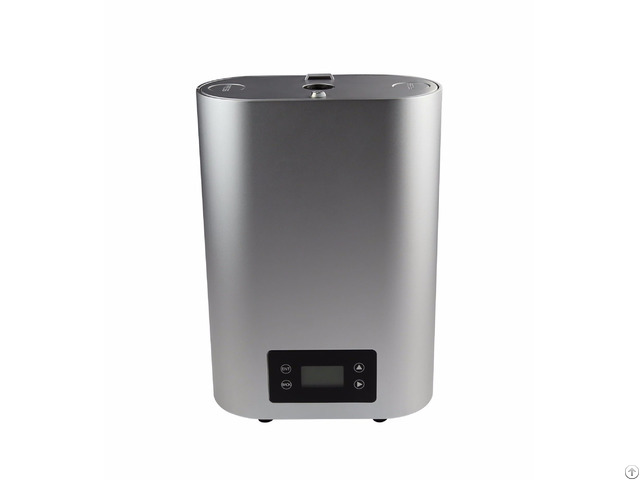 When it works alone, the silent built-in fan will diffuse the aroma to the space continuously. This aroma diffuser is user-friendly, it is convenient to connect to the HVAC because of the wall-mounted design.